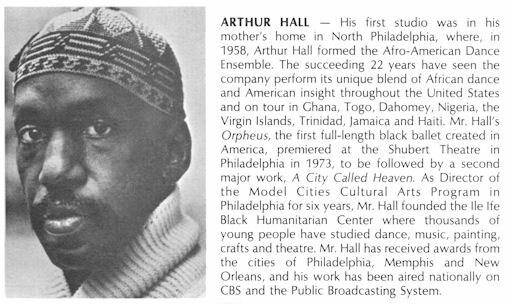 An internationally known dancer and choreographer, Arthur Hall founded the Afro-American Dance Ensemble in Philadelphia (1958), as the artistic director for thirty years, founding the Ile Ife Black Humanitarian Center on Germantown Avenue in 1968. He has been a movement specialist for the National Endowment for the Arts and an instructor of dance at Dartmouth College among scores of other schools and universities. 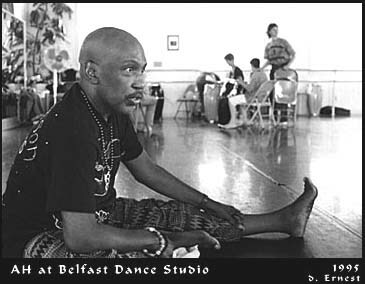 Renowned for his outstanding choreography, Arthur Hall's professional interest in African and African-American dance has taken him around the world, sharing dance with young and old alike. 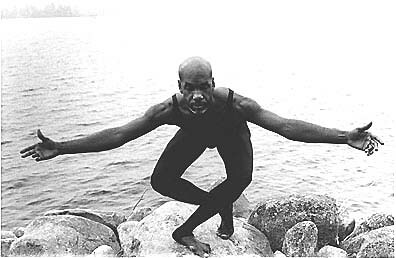 Arthur Hall now  resides in Camden, Maine, maintaining an active schedule of his African Festivals in American Schools and communities. 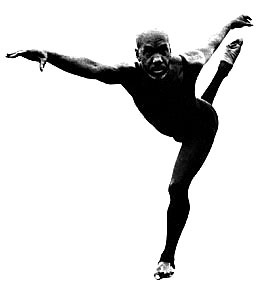 Muntu Dance Theater of Chicago is working on a revival of his Fat Tuesday and all that Jazz (1977). He is the artistic director of the nonprofit Ile Ife Films, the Arthur Hall Collection, and is working toward establishing an international dance center in Rockland, Maine. 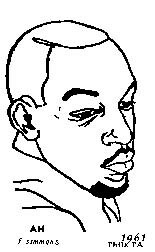 Arthur Hall is a member of the New England touring roster. Caligraphy by Mineral of Chicago, June 1996.
from 1962 Ione Nash poster.